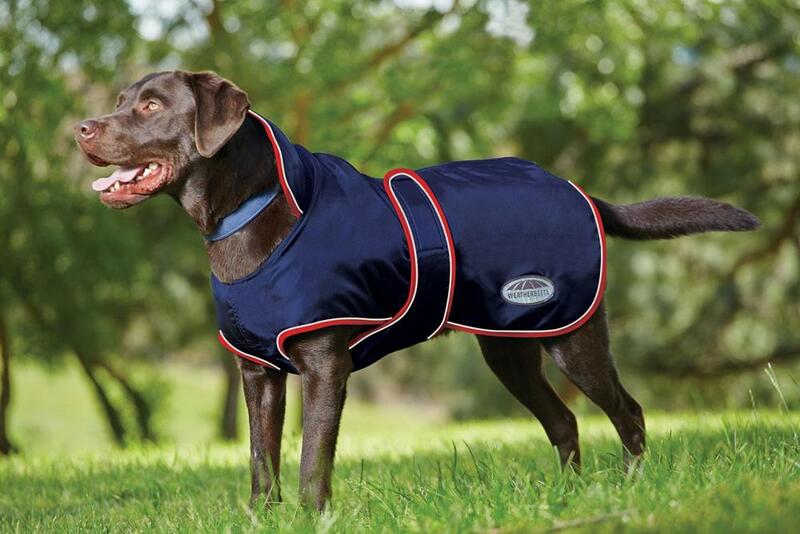 The brilliant Windbreaker 420D Deluxe Dog Coat from Weatherbeeta is made from a tough and durable 420 Denier fabric. 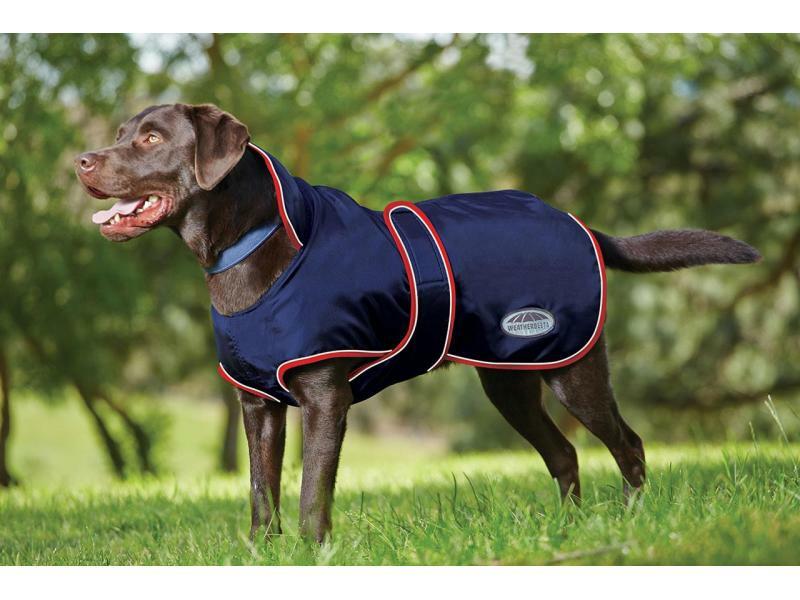 The coat features a showerproof outer shell, warm fleece lining providing warmth, easy to use touch tape closures, chest and belly wrap with collar and a leash hole for added warmth and protection. Available in a range of sizes. 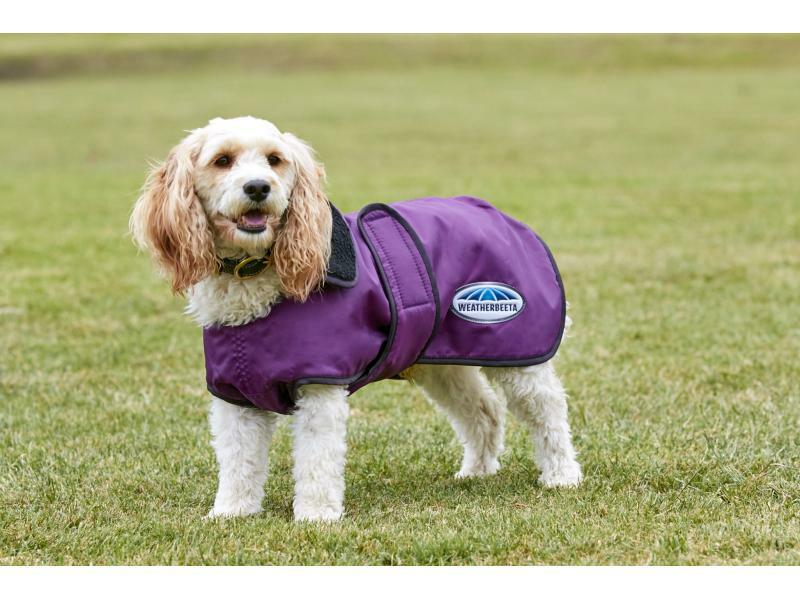 Below are some recent questions we've received regarding Weatherbeeta Windbreaker 420D Deluxe Dog Coat, including answers from our team. Does it accommodate for a harness ( lead hole in the back ) ? My dog uses a harness and the lead is attached at a point which is in the middle of my dogs back .Does this coat have a hole in the back to accommodate the lead via the harness? Unfortunately this coat does not have a feature to be used with a harness. I can recommend the Dog Gone Smart Aspen Parka Jacket which does have a harness feature and the Ancol Muddy Paws 2 in 1 Harness Coat. Ideally measure your dog from the back of his neck to the base of his spine. For example, if he measures 70cm, this is the size windbreaker you should choose. For German Shepherds, 65-75cm are usually the best fits. It sounds like he will need the 75cm length but it is best to check before ordering.